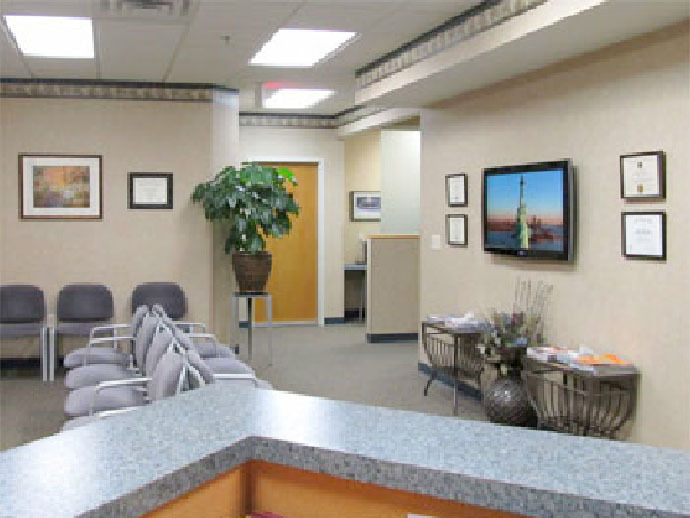 Weis Eye Center was incorporated by Dr. Jeffrey R. Weis, M.D. in 2010 as a center for excellence in refractive and cataract surgery. He is committed to bringing world class surgical services to Northeastern MN. Dr. Weis was previously part-owner of Northern Refractive Surgery/Northern Eye Institute with offices in Hermantown and Virginia. Today, Dr. Weis continues to bring advanced technology to the area for zLASIK, cataract surgery, and comprehensive eye care. He was the first ophthalmologist to bring the advanced blade-free zLASIK technology to the Northland.